Avantech is a leading manufacturer of cast and CNC aluminum tooling for the global rotational molding industry. While our company was established in 1988, we became Avantech in 2014 to better reflect our growing line of services and expanded vision as an innovative solutions provider for the rotomolding industry. 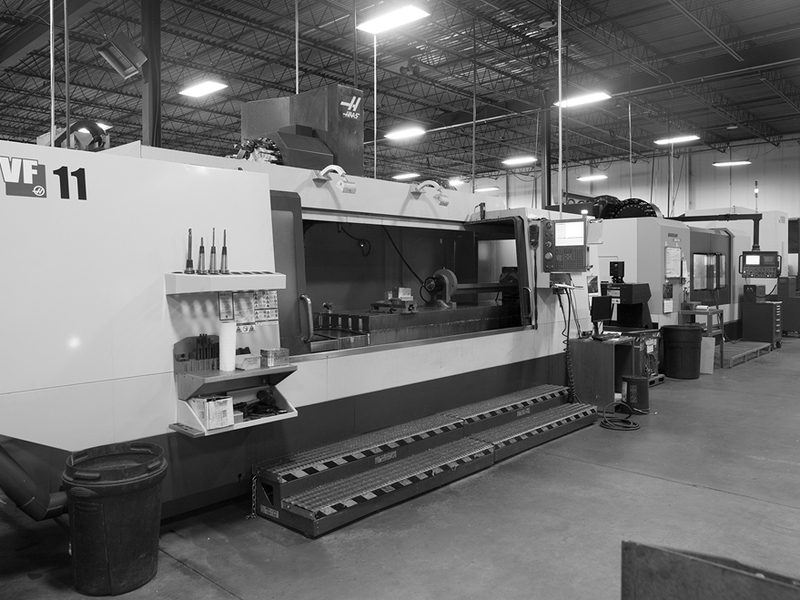 The objective of Avantech, formerly Lakeland Mold Company, is to raise the expectations of what a tool-builder should be, by delivering a higher level of service and value than what is typically available in the rotomolding industry. Built on the principles of humility, doing whatever it takes, and continuous forward movement, we’ve earned a reputation for consistently delivering production-ready tools on-time, every time. Through the development of strategic customer partnerships and maintaining consistent performance, we have gained the attention of rotational molders worldwide, fueling steady growth that has positioned us as a recognized rotomolding industry leader on a global scale. Much has changed in the 25+ years since Lakeland Mold Company was founded; so too have customer requirements and global market dynamics. It’s no longer enough to supply customers with quality rotomold tools; today’s market requires an expanded vision and capabilities to catalyze customers’ competitive advantage and sustained growth on a worldwide stage. In 2012, Lakeland Mold Company was acquired by Thomas Haglin, owner and CEO of LINDAR Corporation, a leading manufacturer of plastic products via the thermoforming process. The infusion of an innovative mindset and investment in technology blended seamlessly with Lakeland’s legacy of customer-focused performance and “never satisfied” organizational culture, creating an offering far beyond rotomold tools. 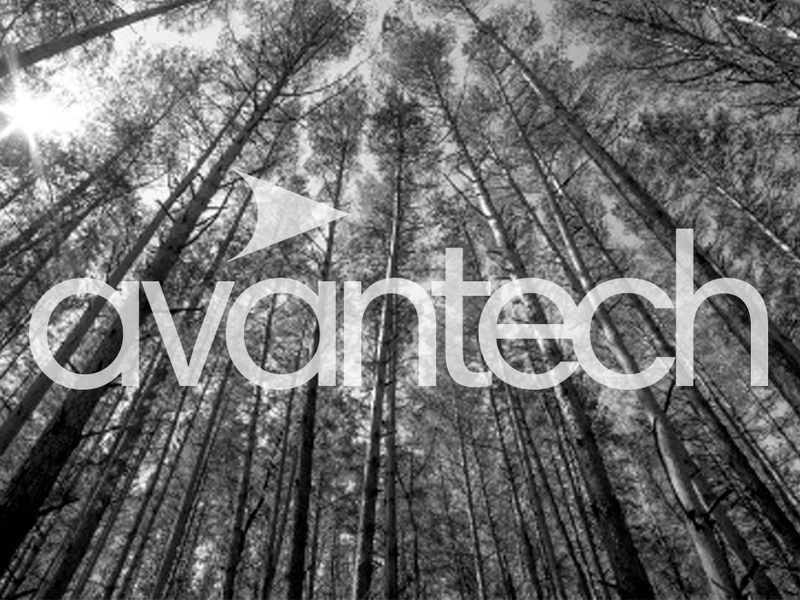 It is with this focus – the development of a full-solutions offering and being more to our customers than a tool-builder – that we changed our name Avantech. It is our desire to move our customers and the industries we serve forward, creating previously unseen growth and opportunity.